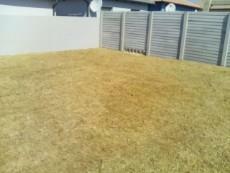 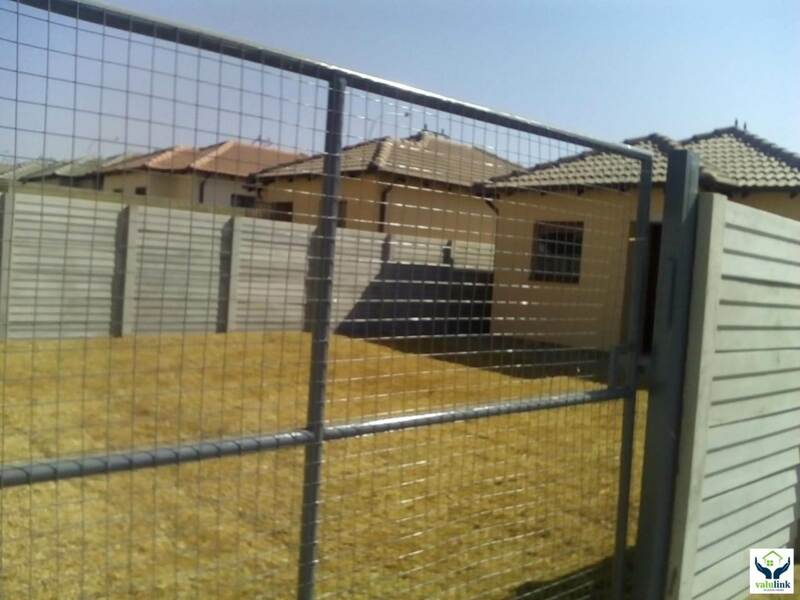 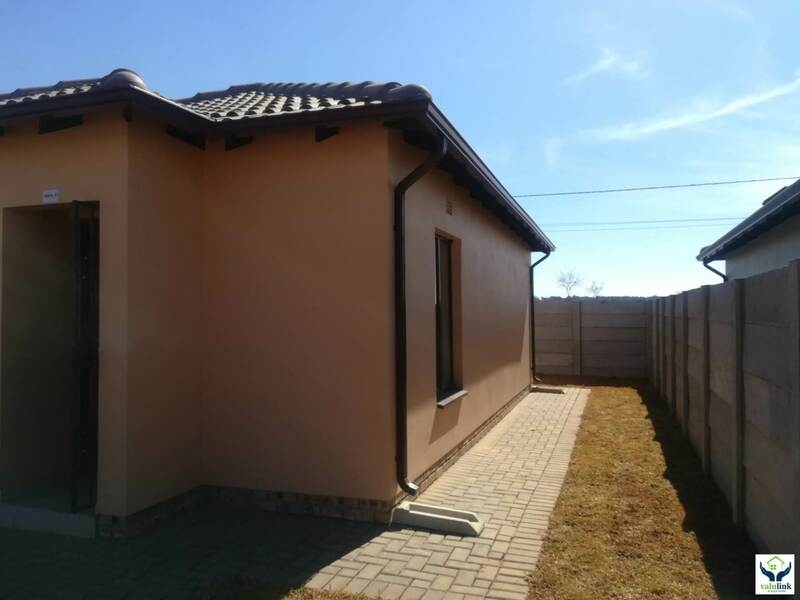 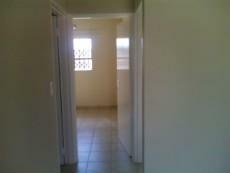 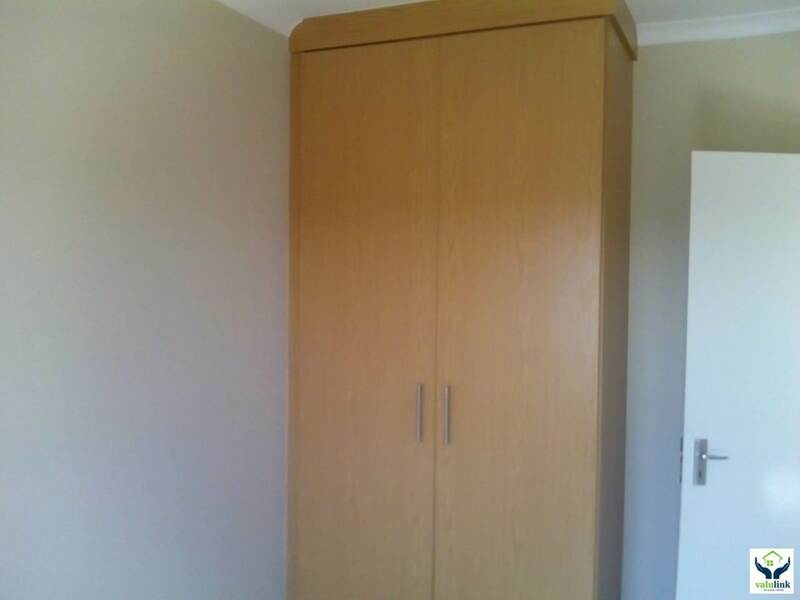 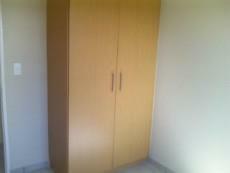 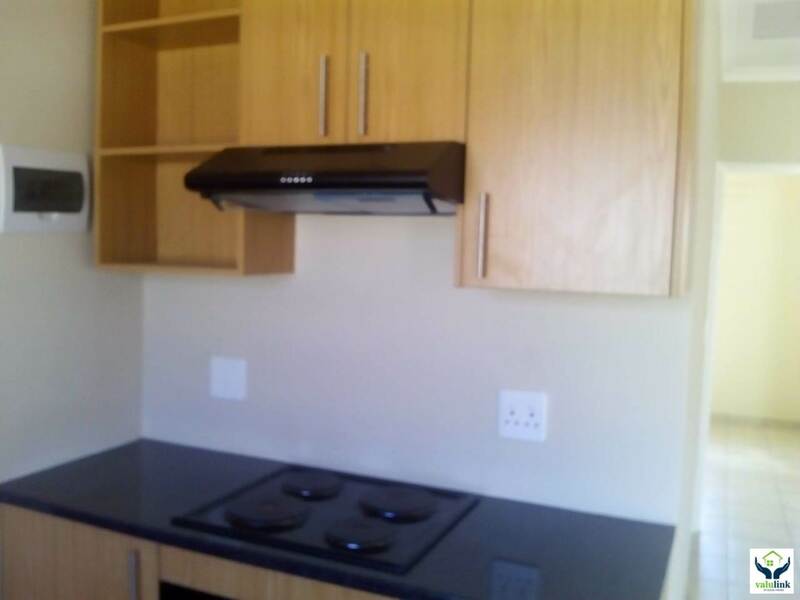 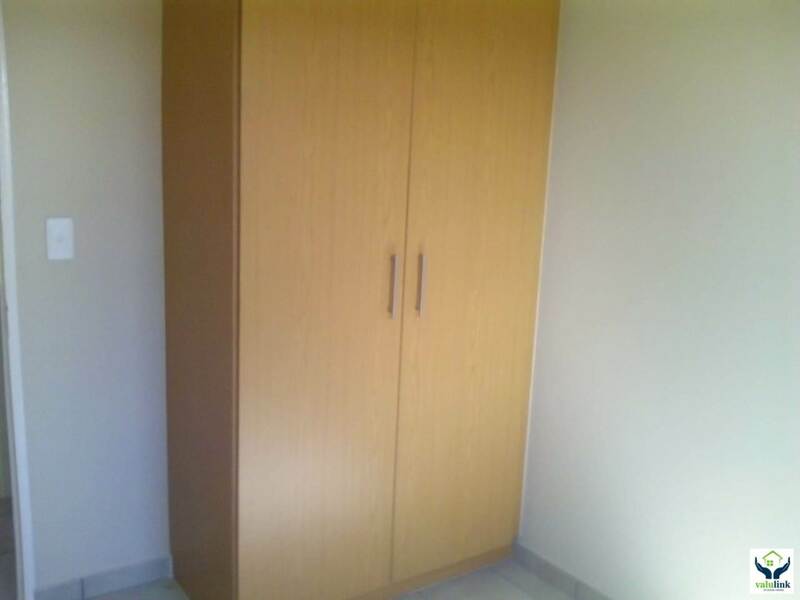 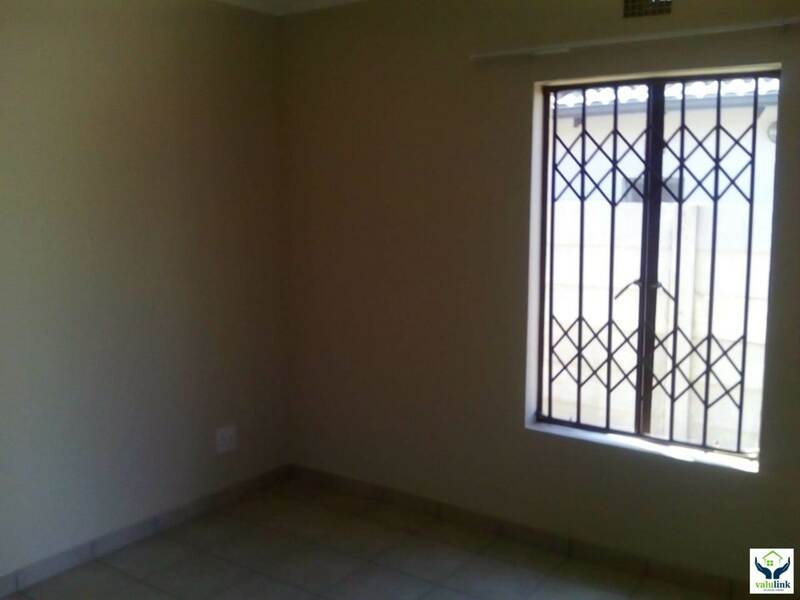 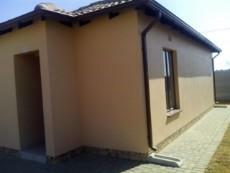 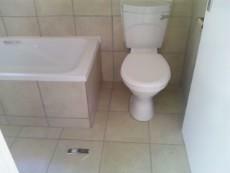 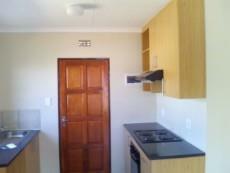 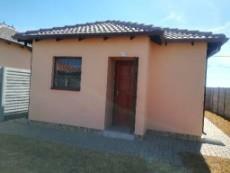 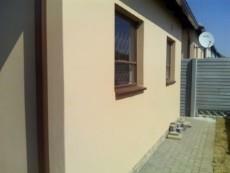 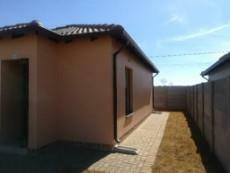 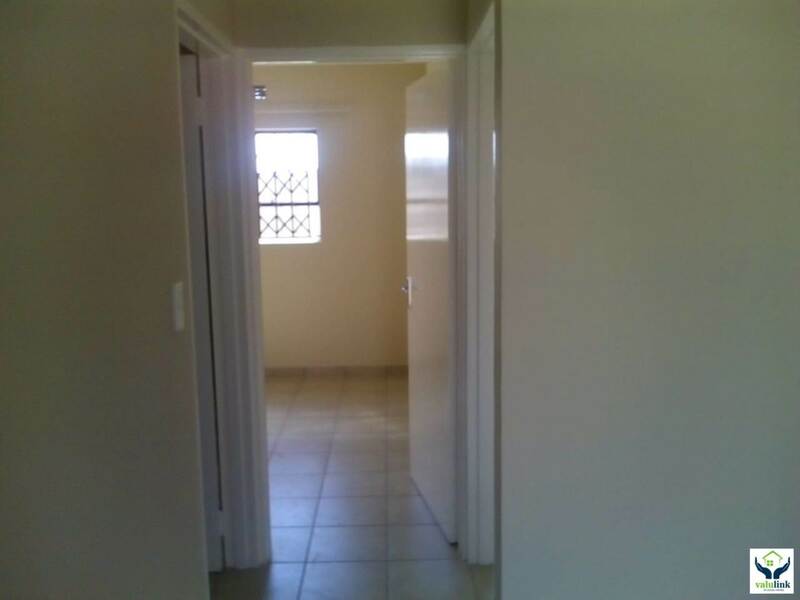 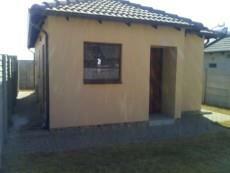 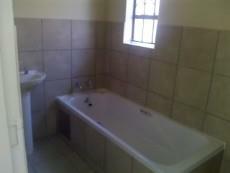 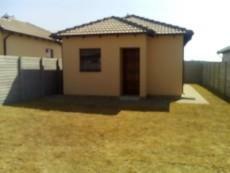 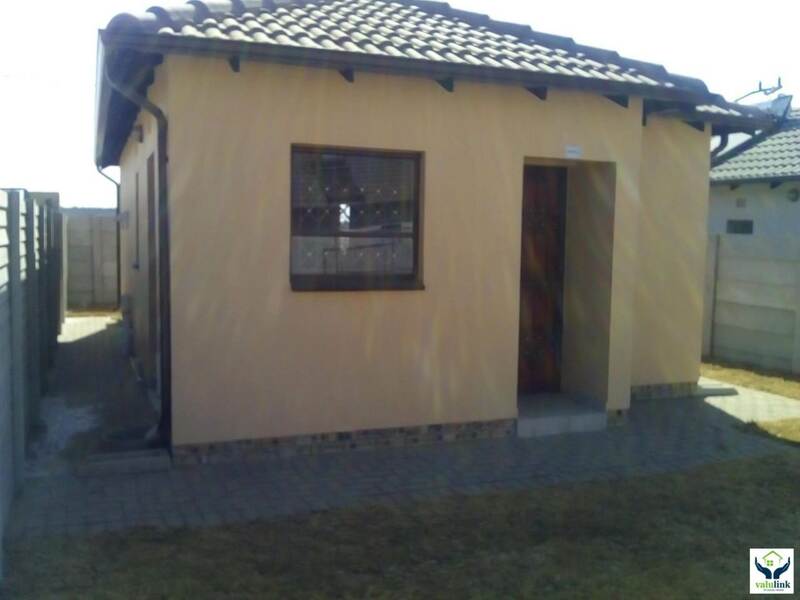 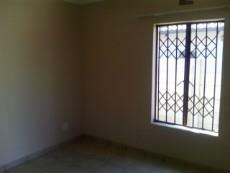 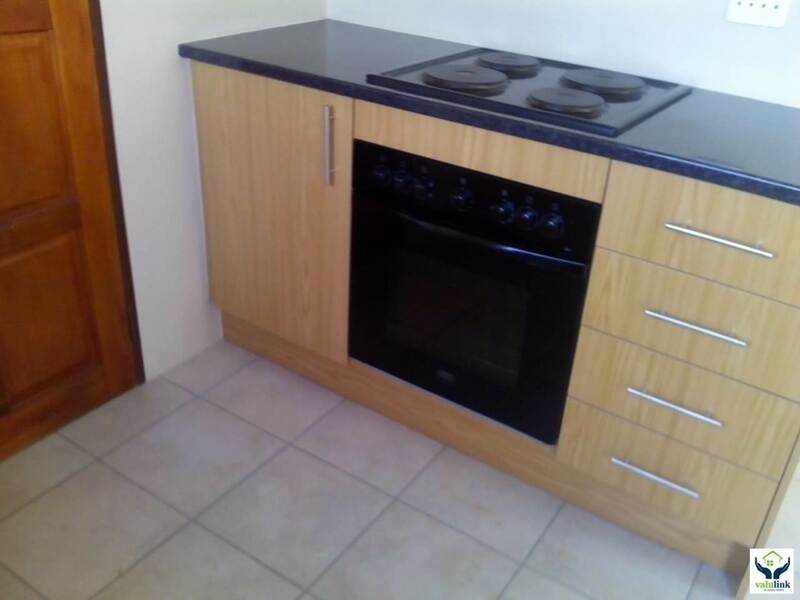 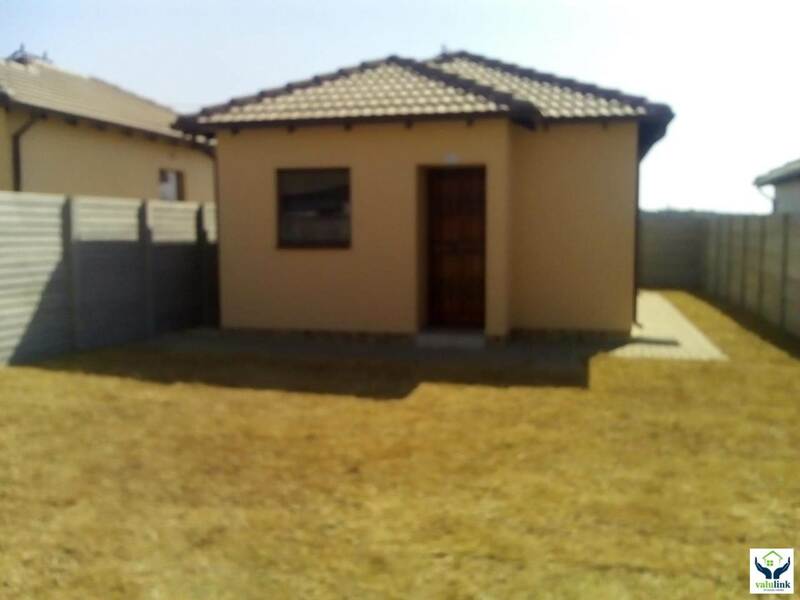 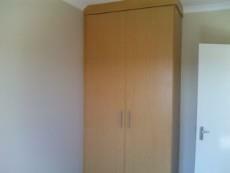 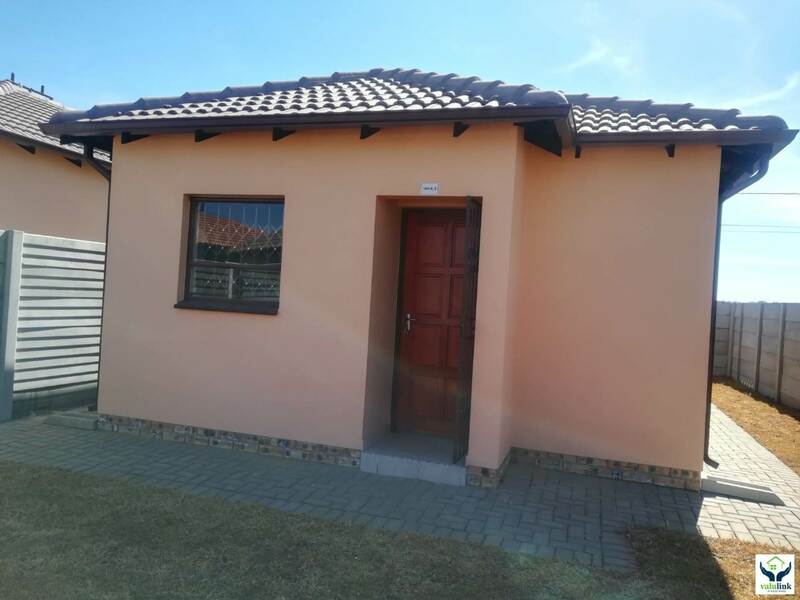 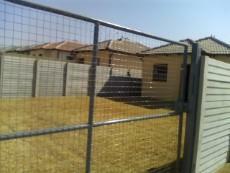 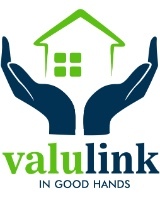 Clayville EXT 45, Midrand - Property for sale offering 2 bedrooms both tiled and fitted with built in cupboards. 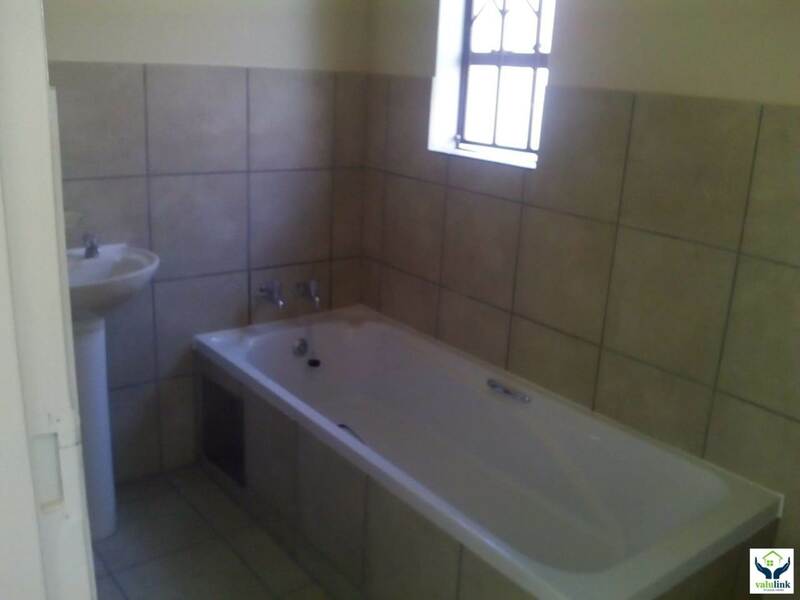 Separate bathroom with a bath. Open plan living area onto a kitchen fitted with built in cupboards and a stove. 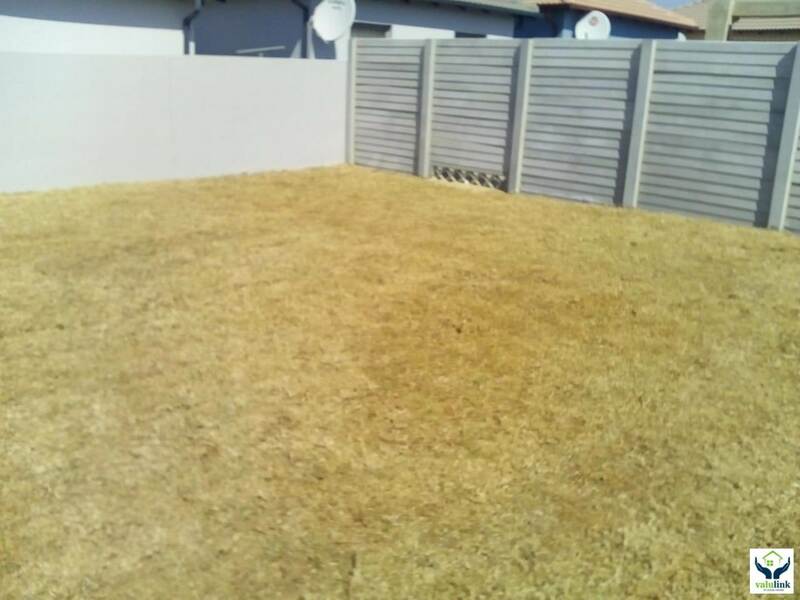 Garden with grass and property is walled.